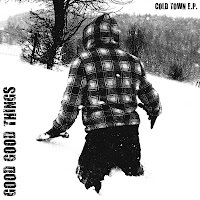 Good Good Things is a raw punk band form France. Sounds a bit raw as the buttocks in the 80s. The lyrics are rather minimalist but go straight to the point.